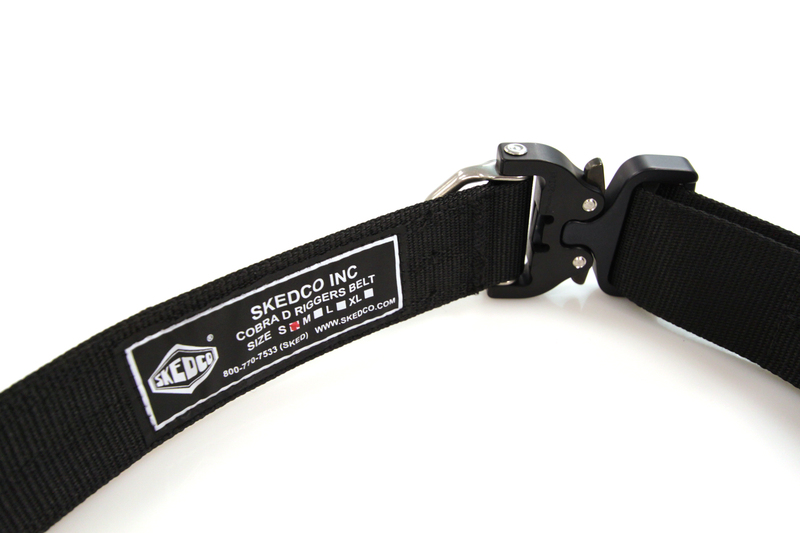 Introducing the NEW Skedco COBRA® “D” Riggers Belt, the perfect fit for emergency responders and men and women in uniform. 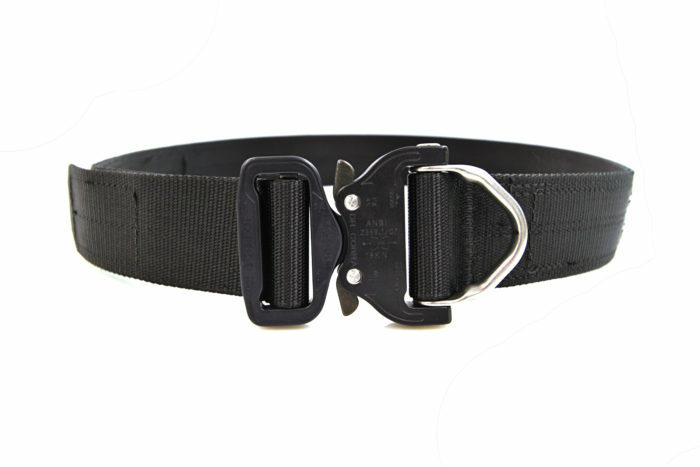 This belt is made of 1 3/4′ black webbing and features the Skedco COBRA® “D” buckle which will not release under tension. 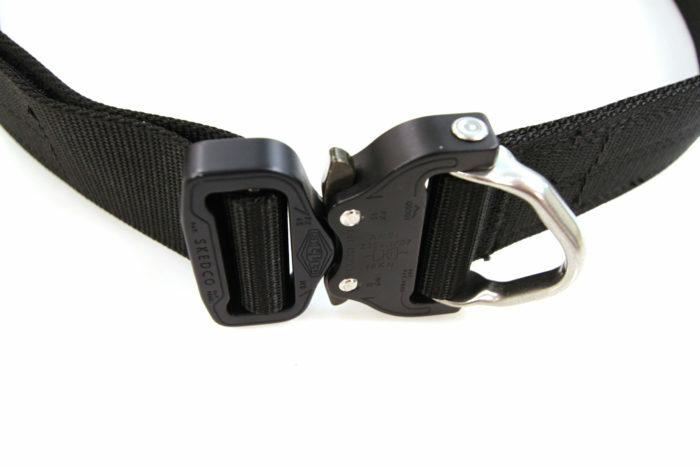 The quick release tabs are larger than normal COBRA® buckles which means you can easily operate them with a gloved hand. 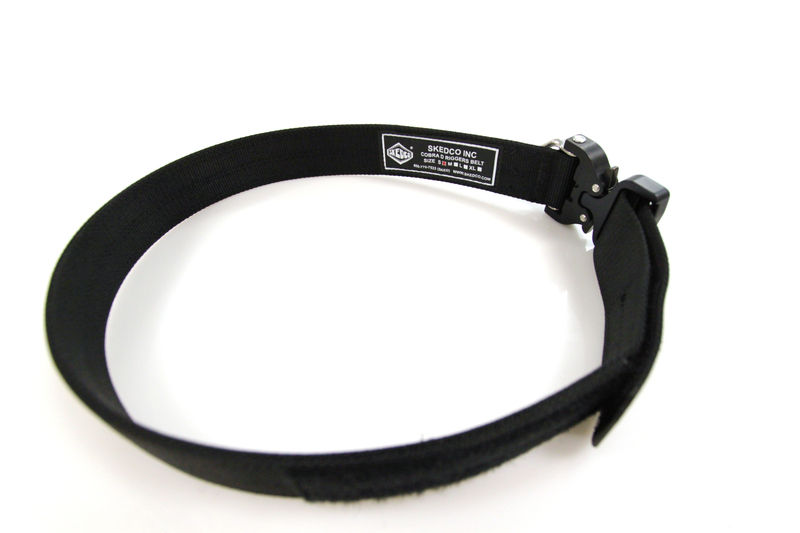 The built-in D-Ring has a matte finish for low reflection. 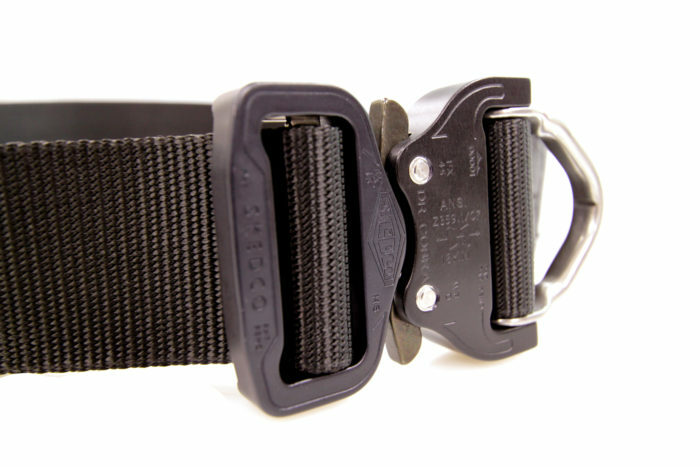 The D-Ring and buckle are rated at 5,000 lbs while the webbing has a 7,000 lb tensile strength. 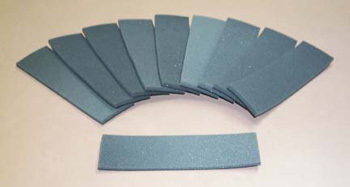 The belt is adjustable and is secured in place with Velcro. 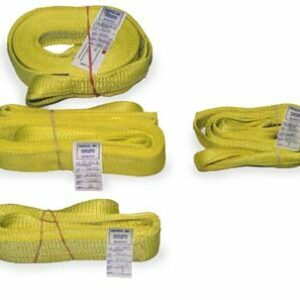 The Skedco COBRA® “D” Riggers Belt also provides quick relief from nature’s emergencies as well. 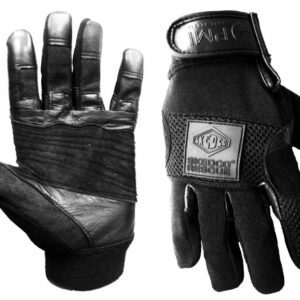 At Skedco we call it “click and go technology”.